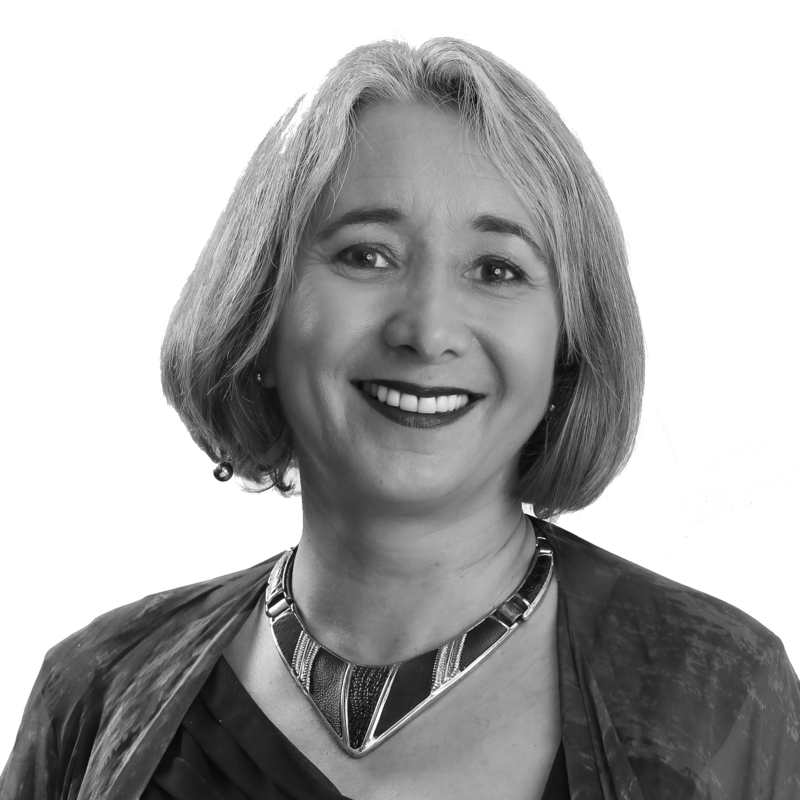 Lorraine is an accomplished global business leader in Leadership, Learning, Organisational Development and functional HR Practice. With business management in retail, banking and all people functions, Lorraine has led HR and large corporate learning teams (including matrix, global & virtual) within significantly sized national and international companies, in finance/banking and IT sectors. With vast experience in human resource leadership, organisational transformation, leadership development and corporate global learning across UK, Central Eastern Europe, Middle East, North America, Brazil, Argentina, South Africa and Asia Pacific countries, Lorraine brings innovation, deep cultural understanding and ability to navigate complex globally matrixed environments with ease. An accredited organisational executive coach, seasoned leadership facilitator and global leader, Lorraine builds strong, trusting. long-standing relationships with senior executives and leadership teams through her relationship skills, deep listening and use of intuitive judgement. Lorraine is a Fellow of Australian Human Resource Institute ( FAHRI), holds a BSc (Pure Maths) from University of Sydney, and accredited in a wide variety of diagnostic tools and 360 instruments.